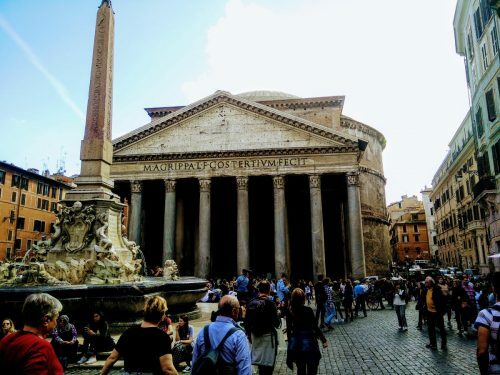 This weekend I stayed in Rome and took some time to revisit some of my favorite sites in the city. On Friday I went to a cool cafe called Ex Circus in the city center. They serve many different types of tea, healthy sandwiches, and salads. It’s one of the few cafes in Rome that welcomes students to come in and do some work on their laptops. Many cafes are made for a quick espresso and maybe a bite to eat, nothing more. It was nice to hang out in a cafe like at home. 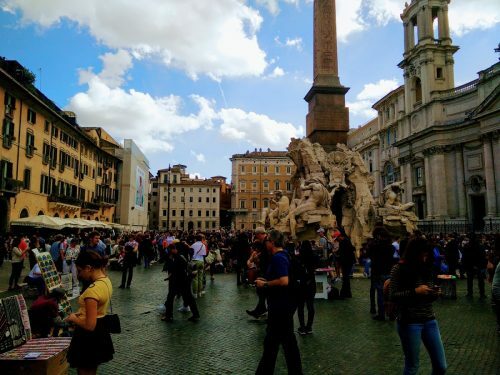 I enjoyed some gelato near the Pantheon and walked around, checking out The Spanish Steps and Piazza Navona. 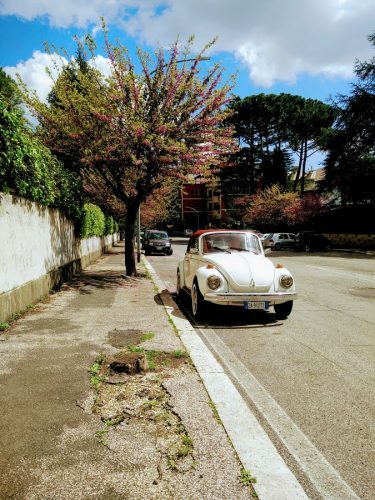 The city is even more colorful now that flowers are growing and the summer tourists from all over the world are making their way to Rome. The weekend was warm and mostly sunny, and Saturday was a good day to visit the Villa Borghese Gardens. 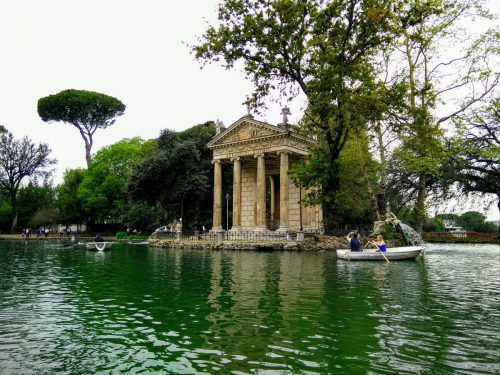 Borghese is a giant green space in Rome with gardens, museums, and restaurants. Go kart drivers, rollerbladers, and dog walkers travel through the almost 200 acres of the park in the spring and summer. SLA Ola, two other students, and I had more gelato and took a roundabout way to the park. We rented a rowboat and paddled around a small man-made pond in the park. After everyone had had a turn clumsily trying to row the boat, I became the designated driver. The girls did not enjoy it when I brought us close to the angry honking geese on the shore. 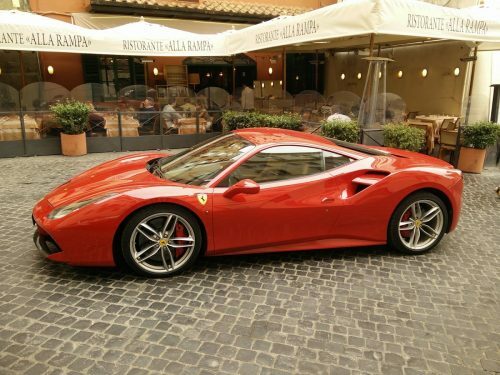 I’m always surprised by how close everything actually is in Rome. The city is chaotic and can seem confusing, but in the center, the main sights and structures are only a few minutes apart on foot. When you can get an overhead view, like at the top of the Spanish Steps, it’s easy to point out landmarks and see that the main sights are all fairly close together. After a fun weekend walking around and ignoring my homework, I’m back in the library writing this post. With two weeks left, I’m determined to make the most and not let them slip by.